Osaka Ohsho, Japan’s renowned “King of Gyoza”, certainly has a lot more to offer than just their famous steamed & pan seared Japanese dumplings. 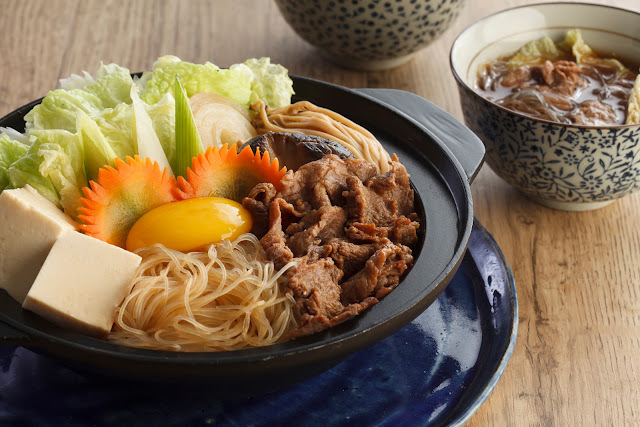 This rainy season, Osaka Ohsho comes up with their Sukiyaki Festival showcasing two new Sukiyaki variants perfect for the cold and chilly weather. 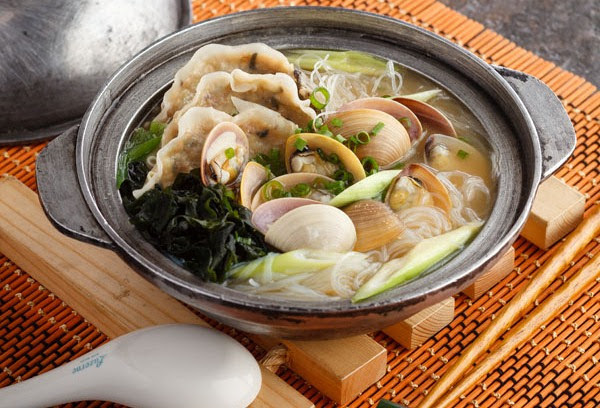 Seafood lovers will definitely enjoy the new Asari Gyoza Sukiyaki Soup that comes with 3 pcs. of Osaka Ohsho's signature nori gyoza, ocean fresh clams, vermicelli rice noodles and leeks, simmered in a clear clam broth enriched with fresh Japanese miso. 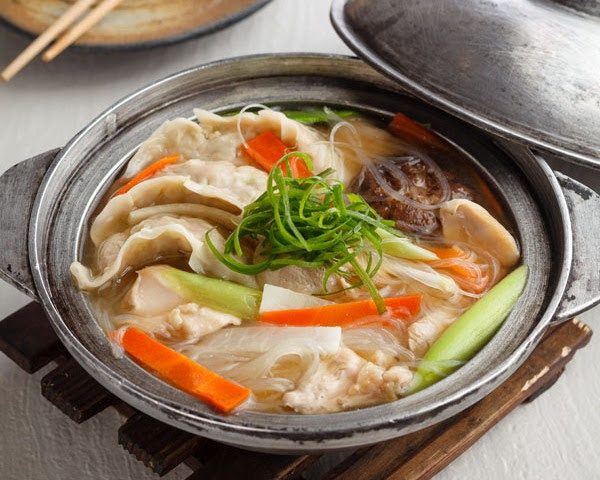 Customers can also find comfort with the all new Gyoza Chicken Sukiyaki Soup which comes with 3 pcs. of Osaka Ohsho's classic gyoza, tender chicken chunks, vermicelli rice noodles, shitake mushrooms and mixed vegetables, simmered in a flavorful Japanese miso soup base. For a tried and tested favorite, customers can still enjoy the classic Beef Sukiyaki with tender beef slices, vermicelli rice noodles, soft Japanese tofu, mixed mushrooms, & assorted vegetables and egg in a sweet, rich, & nourishing broth. Osaka Ohsho surely is in a Sukiyaki State of Mind with their mouthwatering Sukiyaki favorites this rainy season! So make the most out these gloomy, overcast, rainy days by visiting Osaka Ohsho at the 3rd level of the SM Megamall Fashion Hall.